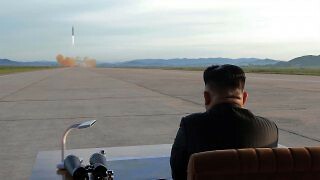 Similar to the Iran sanctions, the restrictions on North Korea (DPRK) by the UN are increasingly sidelined in favor of national policy prerogatives, but also by President Trump’s and leader Kim Jong-un’s increasing economic, military, and intelligence blustering. The difference is that the coercive powers of UN-sanctions-supported multilateral diplomacy have yielded the denuclearization of Iran’s military capacities. 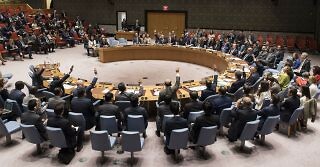 The United Nation’s most powerful, non-military response to global threats and security breaches remains, despite critics, skeptics, and procrastinators, its sanctions system. The one single insight on which most can agree is that sanctions are a very prominent aspect of the work of the Security Council. Most other issues however have been for many years misunderstood, misinterpreted, and in general, UN sanctions are poorly implemented.